Welcome to another Fun~day Friday Challenge!! Create a card, layout or project using this week's theme! 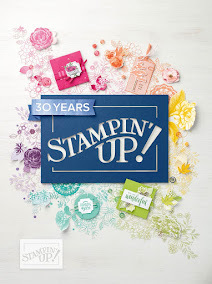 The winner will win 3 digital stamps of their choice!!!! You have until February 13th by 6:00PM (eastern) time to link up. All winners will be announced during the week of February 16th. Toooo cute love the image!!! This is so cute, love your colouring and the shape of the card. Thank you so much for sharing your lovely creation with us Patties Creations. Thanks for playing in our "VALENTINE'S LOVE" Challenge #107! DT Coordinator for Pattie's Creations Challenge! Home of Pattieboop and Allie! 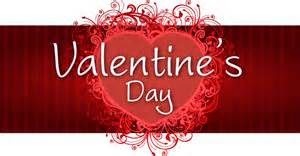 This is perfect for our current challenge “Valentine’s Love” at Pattie’s Creations. What a cute image too! Thanks for joining us! at Pattie's Creations Design Challenge! Great job, love that paper it goes so well with the image, and the coloring is awesome. Thanks for entering our Valentine's challenge at 4 Crafty Chicks. This is a really cute card. I love this image... she's fun and colored in so beautifully. I really love all the pretty hearts too! Great job! Beautiful card!!! Love image. 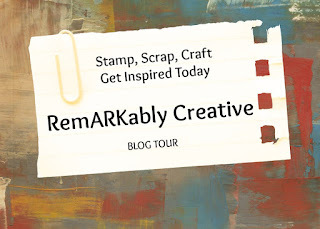 Thanks for playing along this week at Crafty Gals Corner!!! Thank you for entering with your funny and beautiful creation to our challenge at Crafty Creations Challenges. Please join us with our new theme 'white plus one'. Love that heart background paper and the card layout! It came together nicely. Thank you for joining us this week at Meljen’s Designs for our Loving You challenge! What a cool valentine card great image.